On today’s episode we are live with Mark “Smelly” Bell and his brother Chris Bell answering your questions about the ketogenic diet. 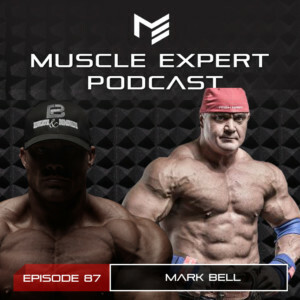 Mark is the host of the Power Project, inventor of the Sling Shot, a retired powerlifter and still coaches some of the top lifters in the sport. Chris is a seasoned filmmaker whose focus is on bringing fitness into peoples lives through education. He is the man behind “Bigger, Faster, Stronger” and is currently working on a nutrition documentary on nutrition. We dive into what got Mark and Eric into the ketogenic diet, how the carnivore diet works for them, and how Mark came up with the Sling Shot. 2:00- How Mark and Chris switched their nutrition to the ketogenic diet and the benefits that they see from it. 6:50- Exercising your will power. 8:30- Figuring out the ketogenic diet for your body. 16:45- Performance on a keto diet. 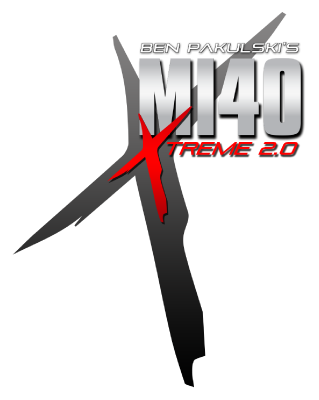 Are you able to still physically perform at your top level on keto? 21:30- Cheat Meals. Just because you are in ketosis does it mean you can eat whatever is kepo friendly? 24:25- Addiction to carbs. How addictive are carbs and sugars? 27:00- How long to stay in kept. Is it possible to diet flexibly with keto? 31:00- Overcoming the keto flu. 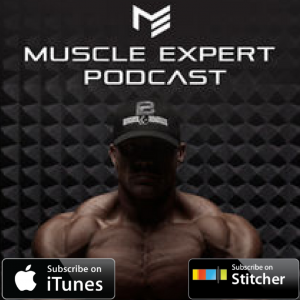 32:55- How Mark invented the Sling Shot and struggled to get it to market.